Watch: Does the Kyrie Irving injury make Boston's season a lost cause? Should the Boston Celtics just call it a day, get healthy and prepare for next season after Kyrie Irving's knee has refused to heal? 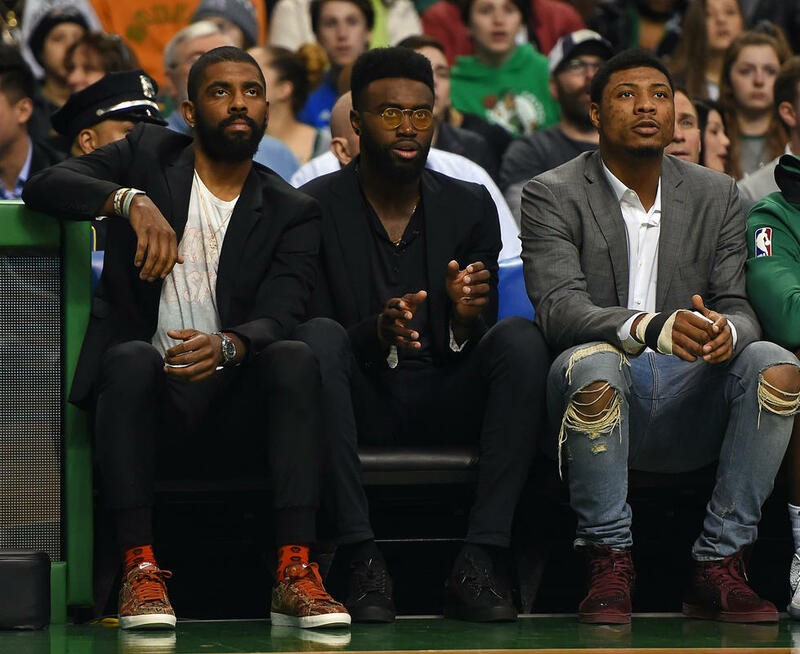 With Gordon Hayward, Marcus Smart and Daniel Theis all potentially out for at least the rest fo the regular season and likely the playoffs as well, should the Celts be focusing on a longer-term plan? At least some folks at Sports Illustrated seem to think so - watch the video above to find out why.